Making it easier for start-ups to raise funds, regulator Sebi today notified a new set of listing norms for such entities, including e-commerce ventures, on a separate platform of domestic stock exchanges. The extensive changes in Sebi regulations would allow such entities to get listed on the separate Institutional Trading Platform of the stock exchanges such as BSE and NSE and are aimed to encourage the Indian start-ups and entrepreneurs to remain within the country rather than moving abroad for funds. Sebi has kept the minimum trading lot and the minimum application size at Rs 10 lakh so that only sophisticated and large investors come in. The companies can, however, graduate to the main platform later and the small investors can also invest at that time. There are expectations that a large number of start-ups are already looking to tap this platform and the industry estimates suggest that the total funds to be raised by such entities can run into billions of dollars as it would be mostly the large investors who would be allowed on this platform. Sebi chairman U K Sinha had recently told PTI that such companies might lack a profitability track-record, but many of them have huge potential to become highly profitable. Asked about his expectations for response to the new platform, Sinha said, "Their feedback is very positive... I am hopeful that many of these companies, which were being approached by Singapore and New York exchanges earlier, would come and list here. For their listing, Sebi has also relaxed the mandatory lock-in period for promoters and other pre-listing investors to six months, as against three years for other companies. Besides, the disclosure requirements for these companies have been relaxed. At least 25 per cent of their pre-issue capital would need to be with institutional investors for technology start-ups, while this requirement would be 50 per cent for companies from other areas. Institutional investors along with family trusts, systematically important NBFCs and intermediaries registered with Sebi -- with minimum net worth of Rs 500 crore -- would be allowed to access the Institutional Trading Platform (ITP). Non-institutional investors, excluding retail individual investors, can also tap this platform. 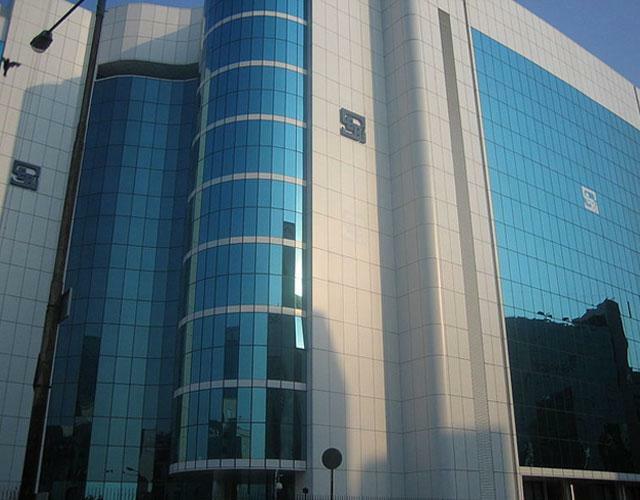 With regard to exit rules, Sebi said the entity whose securities are listed on the ITP platform may exit from such platform in case its shareholders approve such exit by passing a special resolution via postal ballot where 90 per cent of the total votes and the majority of non-promoter votes should be in favor of such move.